Everyone could use an upgrade every once in a while. If you are thinking about getting a nice new display for yourself, then you're gonna have to figure out how much you want to spend, what size you want, and how good of quality you want. 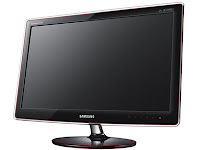 Well read on for more information on monitor brands. 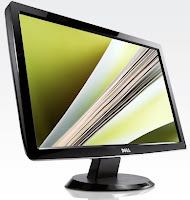 Dell has got some of the best quality monitors in a wide range of sizes. There is one huge problem however: Dell monitors are some of the most expensive monitors. They have unparalelled picture quality with a great range of color and perfect brightness. If you have a boatload of cash, there's no reason not to get a Dell monitor. For the rest of us, move on to something cheaper. Now I know that I have already displayed hate towards acer, but mind you that that was over their laptops, not their monitors. Their monitors are... not bad. They also don't cost a lot. They do have a 32" monitor for a mere $345, which is an amazing deal, but it doesn't natively support 1080p HD as a monitor. For acer's smaller monitors, there seems to be a general problem of with flimsiness with their stands. Otherwise, they are pretty solid and decent monitors, but usually there is better for the price. Samsung makes some of the best monitors for their low prices. Given praise for their really hardy stands, Samsung monitors are probably the most durable. The range of color as well as brightness are also very good, especially for their average price. 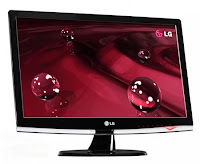 LG monitors are average in quality and price, much like acer. There is one upside to most LG monitors is the exceptional brightness. A crisp brightness is usually always a good thing. Unless you can get one for cheap, then you should probably look elsewhere. HP monitors are closest comparable to Dell monitors: very spendy. Granted, they aren't overpriced like many of Dell's are, but they are slightly more faulty. 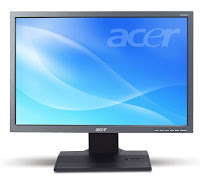 Generally, these monitors are quite reliable and have some of the best picture quality available. 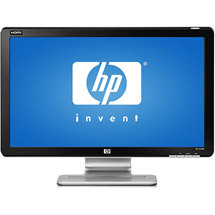 But again, HP (or Compaq) monitors are mostly expensive. 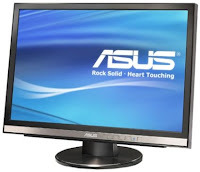 Asus monitors are my choice for several reasons. The biggest selling point for me is the automatically included 3 year warranty with ultra fast shipping. Not only this, the color range is amazing and Asus monitors have some of the deepest blacks I've ever seen. 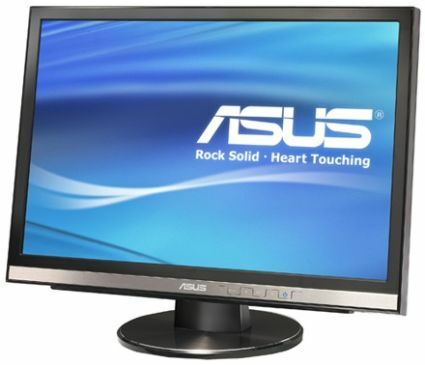 Also, Asus monitors are priced generally lower than the rest. The biggest problem with Asus monitors is frequent dead pixels; but this of course doesn't matter too much with a three year warranty. Well, like I said before, Asus is my favorite; they are cheap, good, and include an automatic three year warranty. Otherwise, I would say Samsung is a good choice. Ultimately, it depends on how much money you are really willing to spend, but generally, there isn't a big difference in quality, so the cheapest of one of these big name brands is probably what would be best. There are several other brands: Hanns-G, View Sonic, and Westinghouse to name a few. These are mediocre and you can get them for usually a low price. Read reviews on the product before purchasing. Some companies will put out a great model for cheap and a terrible model with blurring and washed-out colors for nearly the same price. Read the reviews on specific model you are looking at. Usually though, you will be safe with these brands I listed above, especially with Asus' three year warranty. Thanks for reading!